With a combined 15+ years working in the wedding industry, our team has firsthand experience working with wineries, photographers, planners, DJs and wedding vendors who offer their services in Temecula Wine Country. We love sharing real weddings throughout the Temecula Valley and understand that every wedding is unique. Every story is different. That you and your story are meaningful and important. 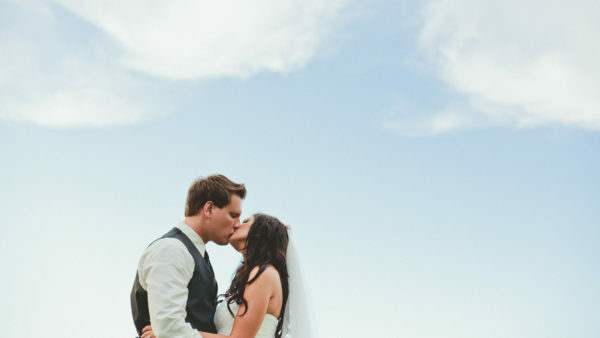 At Temecula Wedding House we really do believe that love is the most powerful thing in the world. As corny and cheesy as that may sound, love and passion are truly the driving force behind everything we do here. So let us inspire you to build your vision of what a perfect wedding day is because there is no right way or template you should follow. You have style, enthusiasm and a creative eye. That is why you are here, and we are here to help you in that journey to personalize your wedding. So let us inspire each other. Ryan has called the Temecula valley his home for over 20 years and has photographed over 100 weddings in Temecula Wine Country. His work has been featured in numerous wedding blogs and print publications, and he continues to photograph 25+ weddings per year in Southern California along with destination weddings across the United States. 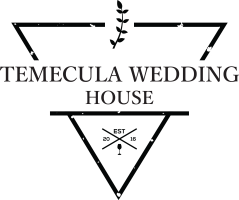 I have spent the majority of my life in Temecula, California and have seen this once small town grow into a vibrant city that has now become one of the most popular destinations for weddings in Southern California. I am inspired by design, photography, music, ambition, good conversation and our kids Reid and Vienna. When I am not photographing weddings or putting in some editorial work at Temecula Wedding House I am usually hanging out with my children, writing music, drinking a cold IPA, eating a veggie something or slowly going insane from the non-stop barking of our two dogs Sinatra & Lucy.